No charge to attend, although you might purchase a beverage or food to keep the hosting restaurant happy. 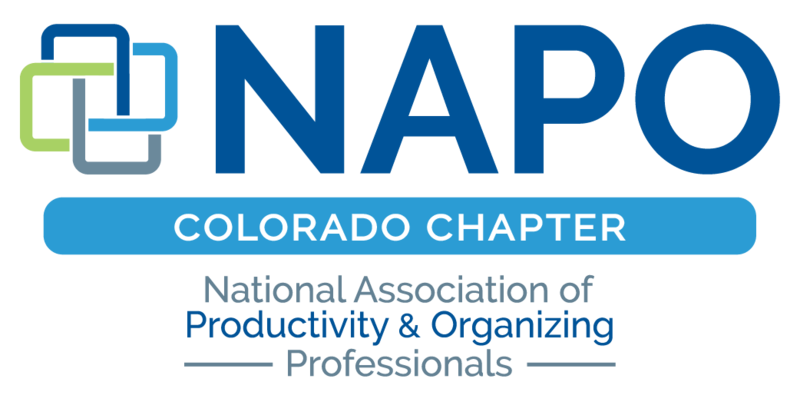 Non-NAPO Colorado members may attend ONE Mentor Circle without being a NAPO CO member; after that, we request that you join NAPO and our local chapter to attend more Mentor Circle meetings. Ask for “Mentor Circle” when you arrive at the restaurant.